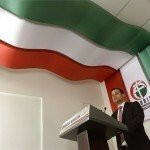 All residents of Jobbik led towns and villages will have free wifi access in the near future announced Jobbik vice-President Előd Novák at a press-conference in Budapest on Saturday; in the mean time, Novák kicked off the beginning of the “Internet friendly settlements movement”. This is not an unexpected move by the Jobbik party as its parliamentary election program already included this possibility. For the time being only Jobbik led municipalities offer this program but Jobbik wants to expand the initiative across the country. 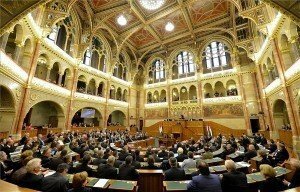 This policy of the nationalist party explains why the Jobbik party opposed the planned Internet tax bill introduced by the Orbán government. 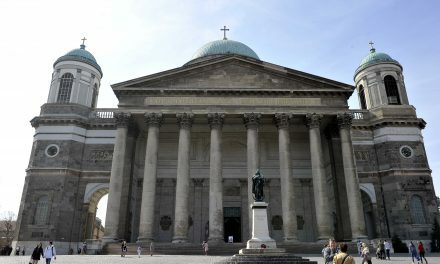 According to Novák, the Internet tax envisioned by the government would increase the digital divide in Hungarian society. 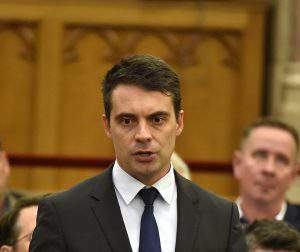 As a first step, Jobbik led councils establish hotspots in their towns – mostly in central locations, like main squares where all citizens can visit to have free wifi access. Municipalities will display highway signs alongside the main roads to let passers-by know that free wifi access available in the given settlement. 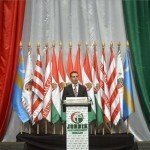 The vice-president announced that the party leadership had already contacted Jobbik mayors all over the country to ask their opinion on the plan and all of them unanimously supported the idea. 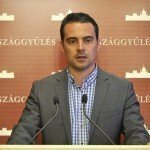 Jobbik also invites other non-Jobbik led municipalities to join the free Internet movement. 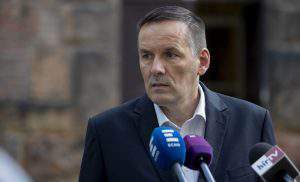 Jobbik opposes the current high Internet subscription fees as well, which are almost twice as high as that of the West undermining the country’s competitiveness said Novák. Vona: Attention people! 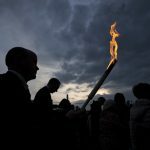 Orbán is letting migrants in after all!